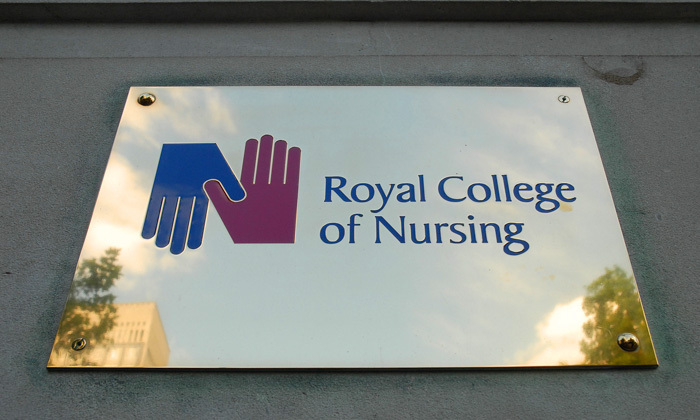 Members of the RCN's ruling council announced their resignations today following a vote of no confidence last week. Elections will be held with the aim of having a newly elected council in place for 1 January 2019. The council members will stay in position until 31 December ‘in order to provide an effective transition', the college said. The RCN council, which sets the strategic direction of the professional college and trade union, received a vote of no confidence from 11,156 members, or 78.1% of those attending last week’s extraordinary general meeting (EGM) in Birmingham or voting by proxy. The turnout represented 3.47% of the college’s membership. Acting general secretary Dame Donna Kinnair said: ‘The last two months have been some of the most challenging in the organisation’s history. Last week’s EGM was called after more than 1,000 RCN members, who were unhappy with the handling of the NHS pay deal in England, signed a petition organised by inner north east London branch member Danielle Tiplady. Ms Tiplady today welcomed council’s resignation and called for ‘candidates standing on a manifesto committed to accountability, transparency, leadership and democracy – all of which members are desperate to see in their union from their elected representatives’. Election details will be announced next week, but will not include the eastern region member who has only just been elected and the non-voting RCN congress chair, who was appointed in August. And the president's, deputy president's and student council member’s terms of office are due to expire by 31 December. Since details of the NHS pay deal emerged, general secretary Janet Davies and director of membership relations Chris Cox have stepped down. The RCN also commissioned an independent investigation by the Electoral Reform Services into how it communicated the pay package. The review's report called for significant changes in the college's governance. Who is on the RCN council?